When you can expect Valve's upcoming card game to land. Our Artifact release date page for PC, Mac, iOS and Android contains all of the confirmed information about the game's launch, with additional speculation. The beta for Artifact is now under way, and the official release date has been confirmed for Wednesday 28th November 2018. 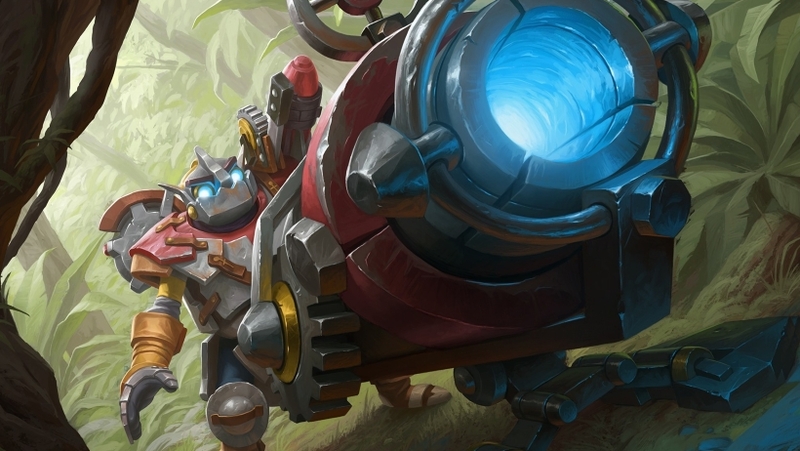 Following a ridiculously long information drought in the wake of last August's big Artifact reveal, March's press event finally showered us in fresh information about what to expect from Valve's in-development collectible card game. We now know, for example, that there'll be 280 cards available at launch, along with 44 special heroes separated into four distinct categories. We've also had a bit more information on the special three-board gameplay that makes the game such a unique proposition (and our massive Artifact guide contains more detail on that then we can possibly shoe-horn in here). Although it's far from set in stone at this point, we've also had just a little bit more information about the likely release date of Artifact, not just on the PC and Mac platforms that have always been Valve's home(s), but also on mobiles too. We know from official announcements that Artifact will launch on the PC and Mac platforms before the end of 2018. The iOS and Android versions of Artifact will be released towards the middle of 2019, presumably to give the team enough time to get the core game working on its most-established platforms, before exploring out into pastures new. Can we pin the PC and Mac date down any further than 2018 though? Well, we know that a closed beta has been taking place throughout the early part of this year, with various CCG pro players and industry professionals being invited to play the game and give feedback. That's presumably an ongoing beta that's still live for a lucky few. We also need to look at the competition to a certain degree. Hearthstone will likely have expansions in April, August and December of this year and however big Valve might be, they won't want to go head to head with such an established brand - especially when new expansions tend to bring players back in droves. Although this is purely in the realms of speculation on our part right now, we believe that an open beta will be announced at Dota 2's August International, and it will run in either September or October (or both) this year. An early November launch would then allow the team to grab Hearthstone players' attention right when the meta is at its stalest, and enjoy a full month to win them over. Those are our thoughts on Artifact's release date, but we'd love to hear your own. Sign up and let us know what you think about the timings in the comments. As soon as we have any official word from Valve, we'll update this article.